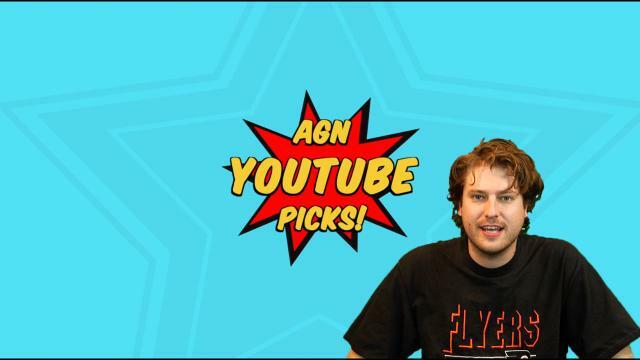 AGN Pros: Episode 8: Duane Betts & the '56 Hardtail Strat. 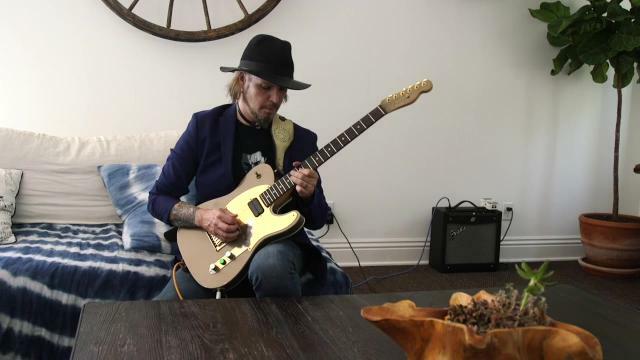 Duane Betts comes by the studio with his father's old '56 hardtail Strat. Of course both Dickie Betts and Duane Allman were famous for playing Gibson Les Pauls and sometimes SG's, but both had Strats in the quiver at some stage in their careers. 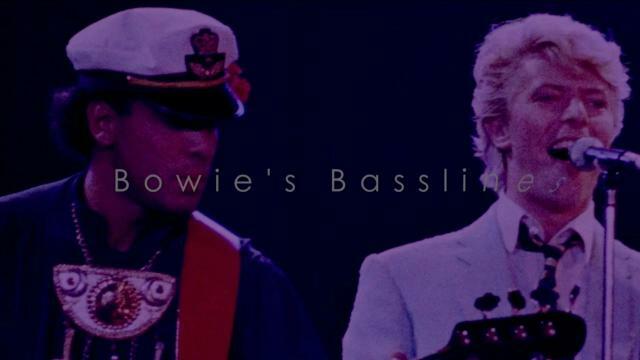 Drummer John Molo (Bruce Hornsby and The Range, John Fogerty, Phil Lesh & Friends) talks to brilliant young guitarist and bass player Brian Robert Jones (Gwen Stefani, Vampire Weekend). 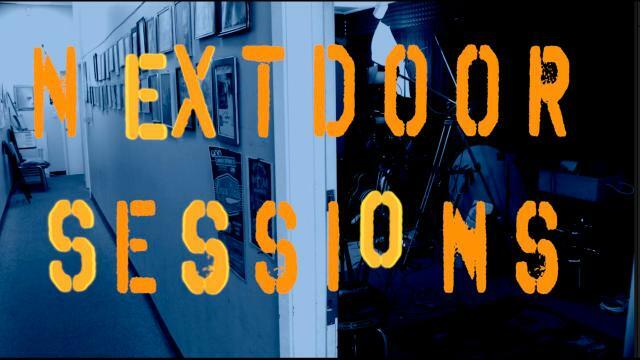 Episode 7: Dweezil Zappa drops by the AGN studio with Eddie Van Halen's famous 'Rasta' guitar. 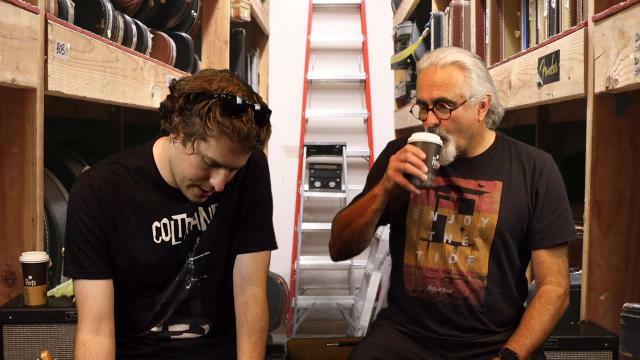 Episode 7: Dweezil Zappa drops by the AGN studio with Eddie Van Halen's famous 'Rasta' guitar. 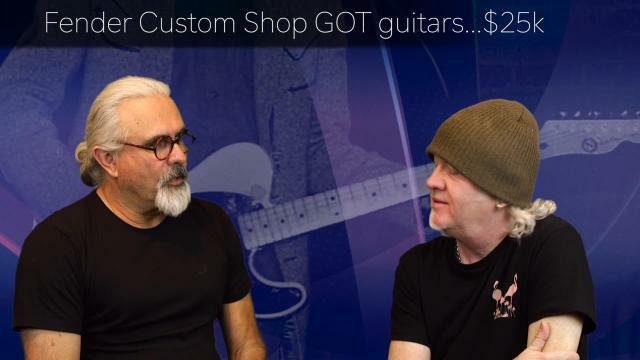 Mark Agnesi and self-confessed Eddie Van Halen freak, Michael Lemmo are on hand to check it out and plug in a piece of Rock history. James Santiago is often referred to as the 'Tone Guru' or 'Tone Scientist', and for good reason. 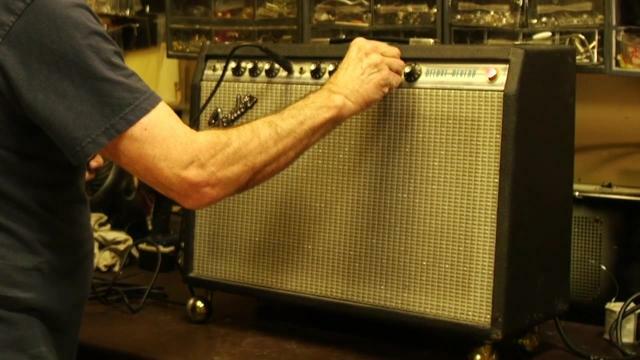 James is the man behind the development of the Fender ’55 Tweed Deluxe plug-in and OX Amp Top Box for Universal Audio. 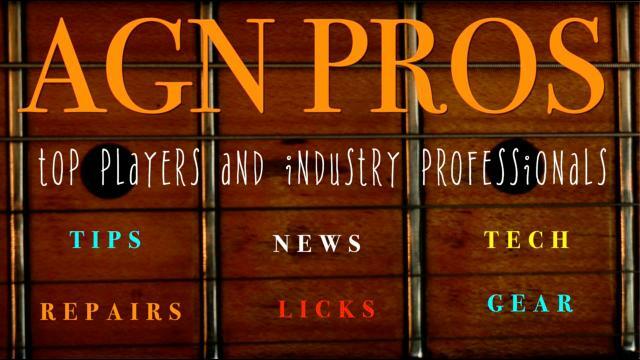 Over the years he has also worked for Voodoo Lab and Line 6 and had his own column in Guitar Player Magazine. 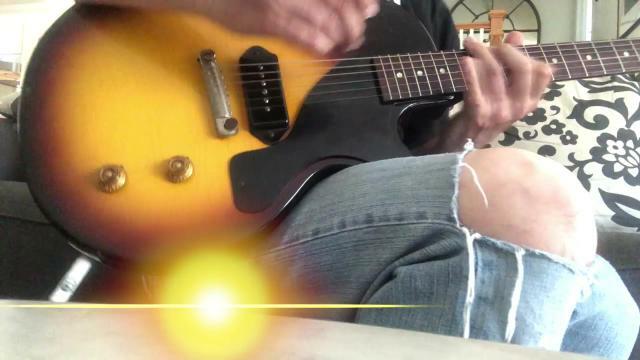 And, oh yeah, he's also a great guitar player and a collector of vintage guitars and pedals. 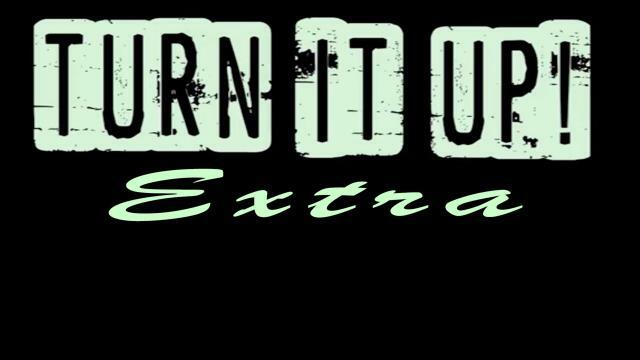 Turn It Up Extra: an interview with Turn It Up director, Robert Radler. 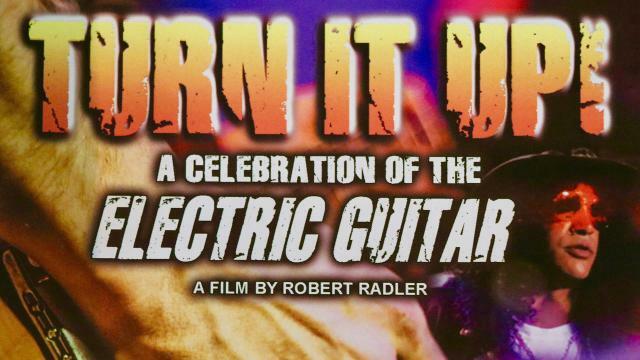 Turn It Up is an amazing documentary, 10 years in the making, featuring many of the greatest guitar players of the last 5 decades. Robert Radler has directed feature films, hours of episodic TV and other documentaries but this was by far the hardest. ...But, we're sure glad he saw it through and his persistence is here for all to see. 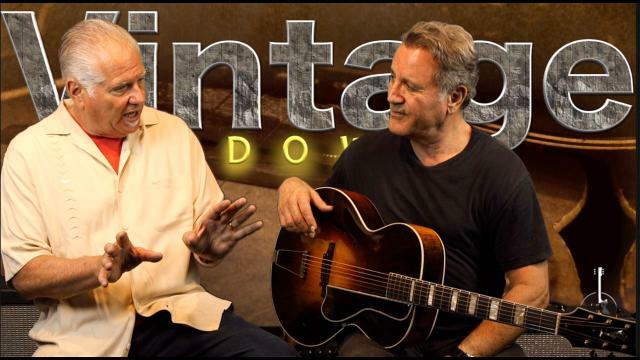 Turn It Up Extra: Episode 18 The Stratocaster: An electric guitar icon. Arguably the most significant electric guitar ever produced. The Stratocaster's contribution to the shape and sound of music over the last 6 decades is immeasurable. 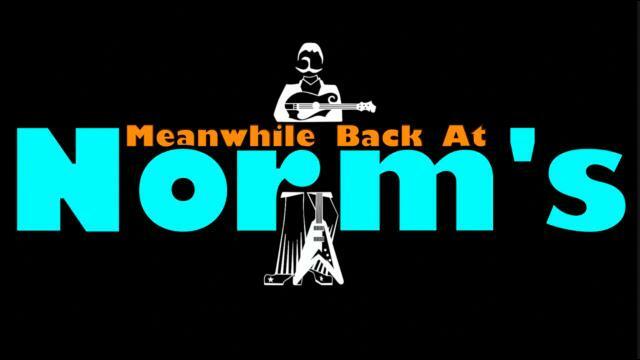 Meanwhile Back At Norm's - Norm and John 5 discuss AGN. 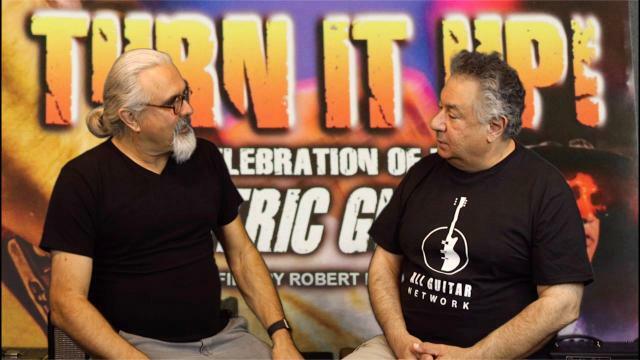 Turn It Up Extra: Episode 15: Some of your favorite guitar players talk about the feeling of playing a great guitar. 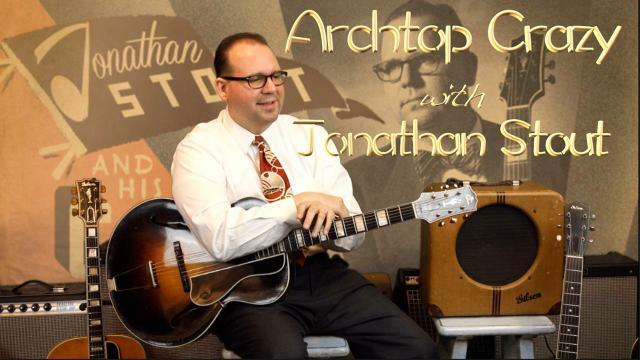 Turn It Up Extra:115: When you find that special guitar it kinda just speaks to you somehow. 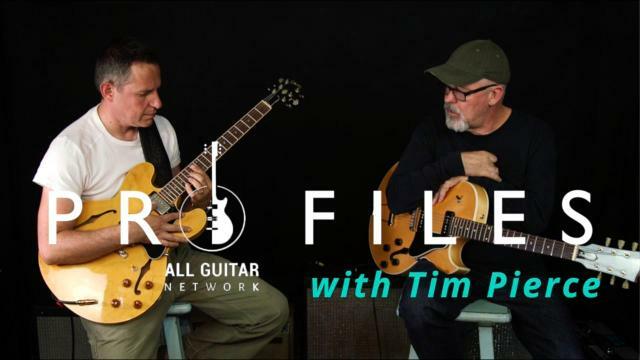 Some of your favorite guitar players talk about the feeling of playing a great guitar. To see more, check out the movie 'Turn It Up'.